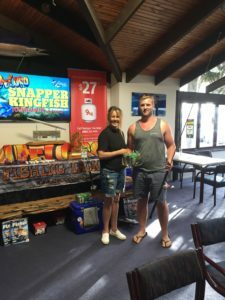 Well we were blessed finally with a fine weekend that co-insided with the Hunting & Fishing Snapper Classic giving the 75 anglers a good couple of days on the water. The teams headed out far and wide as well as some targeting the coastal shallows. Both Motiti and Mayor were reasonably tough going until a late afternoon bite opened the flood gates on plenty of 2-3kg fish. 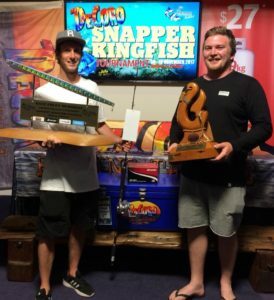 On the coast it was the kayaking duo named “Downtown” using nothing but paddle power who secured all of the biggest snapper, the biggest 7.715kg for the comp. 1st, 2nd and 3rd places all went to Michael Brown and average weight toRoss Brown in what commonly known as a white wash!…well done fellas. 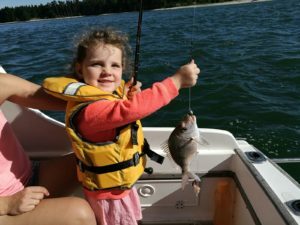 Just goes to show you don’t need a big flash boat to catch quality fish. 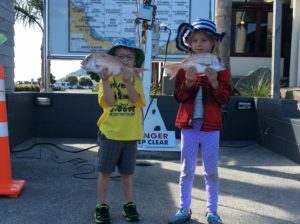 Also well done to Mitchell Tombleson releasing the biggest snapper for the event, a 75cm beauty, great to see so many released fish this year. 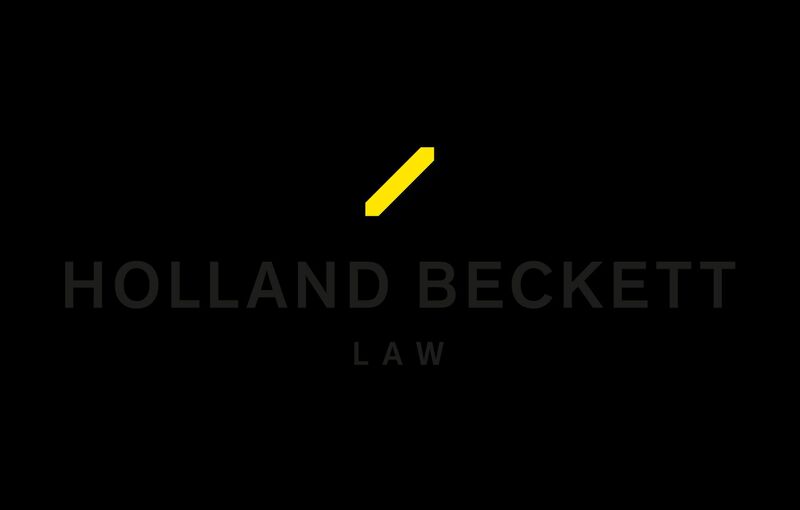 Thank you to all of our incredible sponsors that turned out to our Sponsors Evening last night, it was a great opportunity to recap the past year as well as enjoy a some great food and a few drinks. The money raised last night was another record high, so we are looking forward to the 2018-19 fish year ahead. 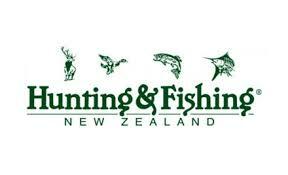 For details on all the fish reports and events coming up make sure you visit tsfc.co.nz or catch us on facebook. The stage was set again for that exciting time of year when the 80W mono sets get switched out for the deep drop sets, concrete bricks and diamond lights. 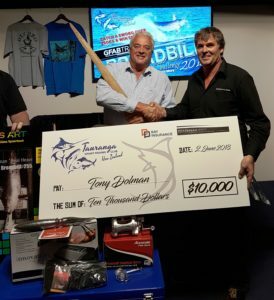 The Broadbill Challenge was back and with an exciting twist, with the help of Bay Insurance Brokers we were going to offer a $10,000 cash prize for the first Sword caught over 250kg. Of course the fish needed to be caught inside chart and in accordance with IGFA rules. Statistically it looked like a longshot as there had only ever been one fish caught over this mark in the Clubs 95 year history, this going to L Chinn back in 1969. What we do know is that these fish exist in our waters and although not abundant, it presented the perfect challenge. Better yet, it was considered by a few that the 250kg benchmark was somewhat achievable, with the recent improvements in our knowledge of these fish, the gear and of course the techniques. 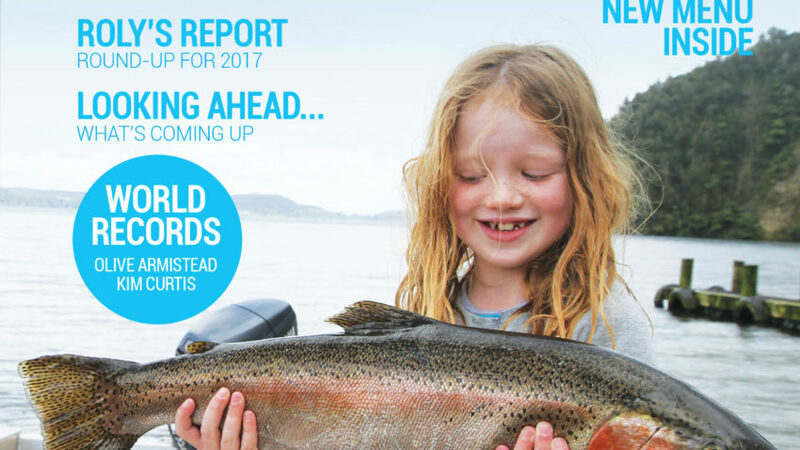 Clearly many of you thought that this target was achievable at this year as this year we had 89 hardy anglers sign up for the challenge versus just 39 last year. 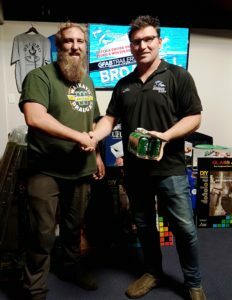 The wonderful prizes were also somewhat of a motivator from Decoro, Stoney Creek and NZ Bayfisher and of course those fantastic trophies from Glass Art. 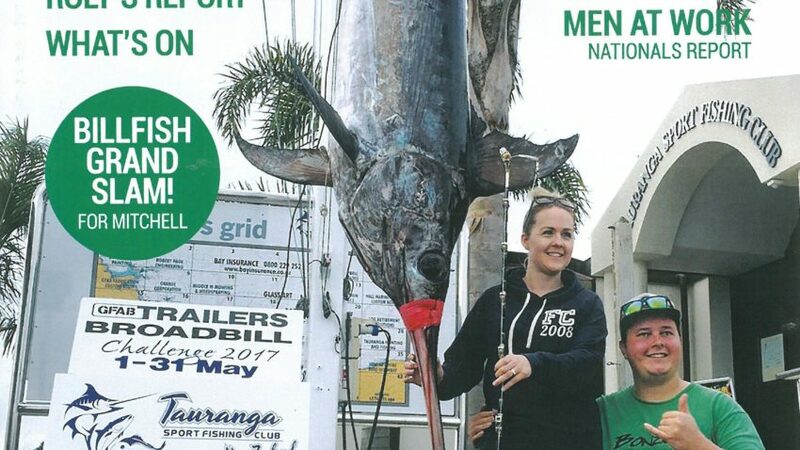 May 1st and day one produced a lovely day seeing a few boats rolling out and it didn’t take long for the phone to ring with news of the first tagged sword down in FMT Mortgage Finance #13 by Cody Joss on board Matilda, this one hooked at 11.20am and taking just 20minutes to the boat. What a great start! Things stepped up a gear at 3.15pm that same day with a call from the lads on King Hit indicating that they were hooked up to a nice one in High Duty Plastics #24. This was landed just before 6pm and with the guys struggling to get it in the boat, questions on landed started to fly as to whether this was a contender for the 10k! 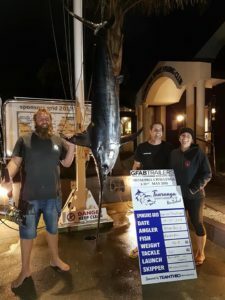 Late Tuesday night this fish pulled the gantry scales down to 174.7kg in what could be described as almost the perfect start to the event and the bar being set high from the first day. The next weekend although the weather was not the kindest the entire comp was “chomping at the bit” to get out and it looked like that many of the teams were making the effort. The 4/5th May produced some nice fish over the weekend with Dayle Lee getting a nice fish on a night bait. 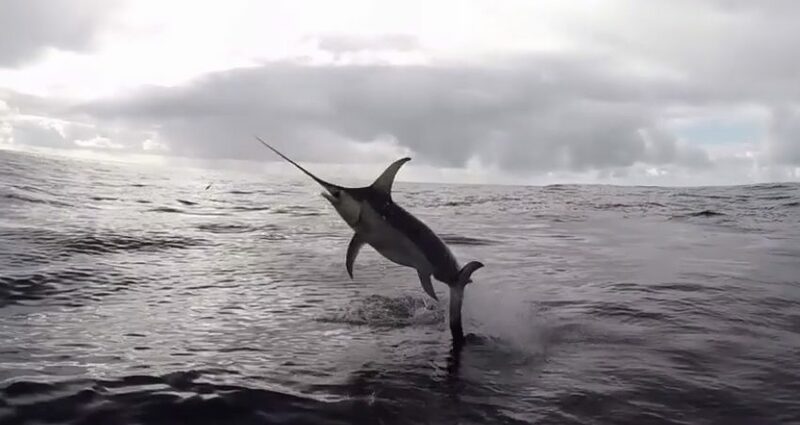 I understand this was the first time the guys on Fin Finder had tried this, and boom! 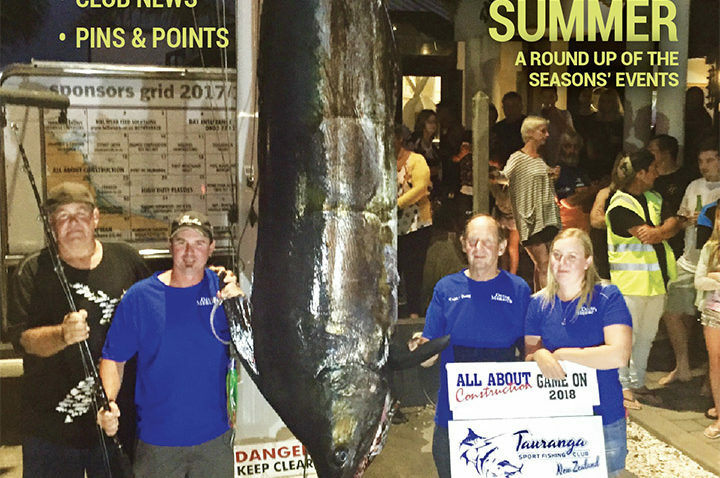 This fish tipped the scales at 93.1kg. 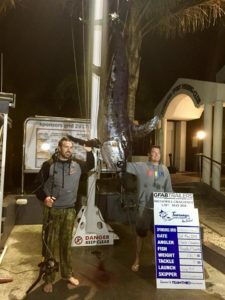 Brothers in Arms struck the next day with an almost identical fish weighing 92.8kg landed by Jason Beck after an hour on the rod, all these again out of High Duty Plastics #24. Further north Jans Decision also had a bite at 2.45pm, this one being tagged after an hour and eventually ended up being the last tagged for the comp. 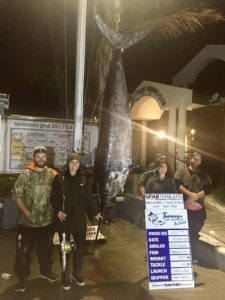 The 12th May saw Isaac Holmberg on Elevar hit the mark hooking and landing a nice 98.9kg broadbill out of Walling Enterprises. The weather interruptions have become standard part of trying to fish through May, with the regular storms causing frustrations as anglers become shore bound and we had to wait another week for the next proper window before the next fish, and the wait was worth it!!! Voiced at NZME for Radio Hauraki, Radio Sport. 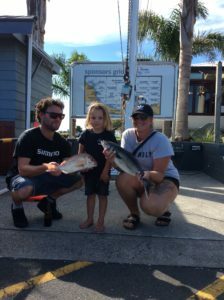 Well after some wild and wooley weather it finally looks like we have a ripper of a forecast for the Hunting & Fishing SNAPPER CLASSIC this weekend. Now this will see around 100 anglers out there chasing those big early winter snapper. Still good reports off the sand inside of Karewa Island with 18-22m, also inside Motiti in the same depth range, that’s south of the knoll, scattered foul in this area is also worth targeting with the softbaits right now. 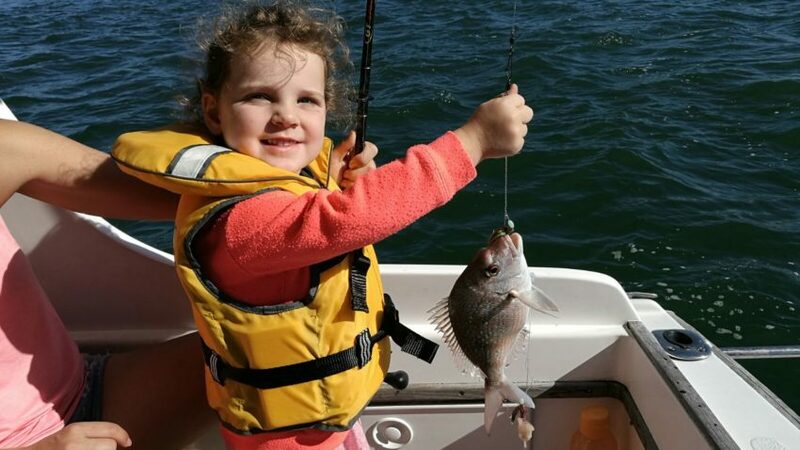 The water temp has dropped to a cooler 17 degrees, so over the next month the snapper will thin slightly, so using your electronics will become more important to understand where these Snapper are holding. 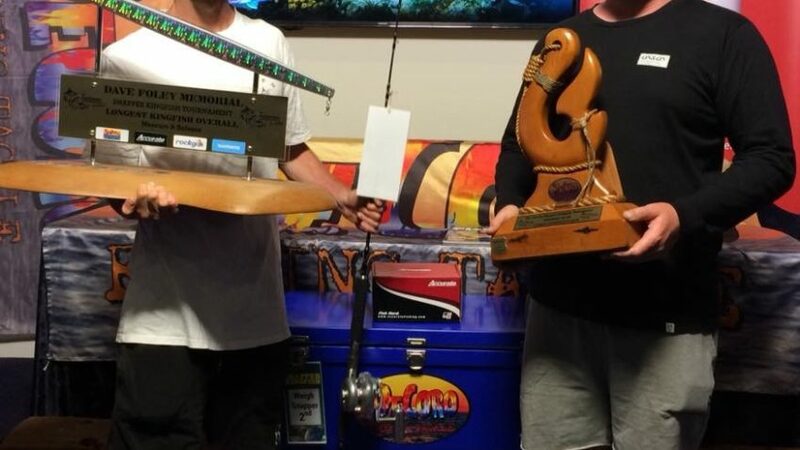 Big congratulations to all of our GFAB Trailers Broadbill Challenge anglers, the winning fish going to Tony Dolman, second place Jess Milnes and third Charlie Champness, special thanks to Glass Art and NZ Bayfisher Magazine. 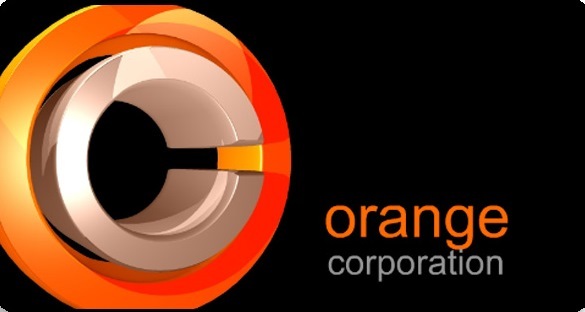 Wednesday next week the Club is hosting all of our sponsors in the Club for an evening reviewing the past 12 months and unveiling plans for the season ahead. If you are interested in finding out more about the sponsorship opportunities in the Club , come along and enjoy an evening! 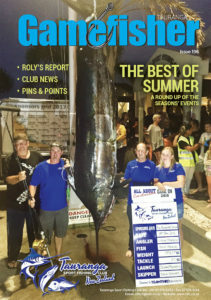 GAMEFISHER ISSUE 196 – The Best of Summer! HARD COPIES AVAILABLE FROM THE CLUB WHILE STOCKS LAST! 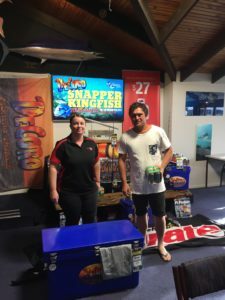 Thanks to everyone that turned out for this years Snapper Kingfish Tournament. After a shocking weekend last weekend and the postponement to the 25/26th we were blessed with a much kinder forecast and some pretty good fishing. 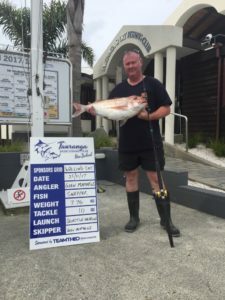 The boat ramps were chocka this past weekend and when we get the good weather the fishing options and possibilities open up with teams spreading themselves right through Chart 54 in pursuit of the longest and heaviest snapper and kingfish. This year was the second year of the measure and release format with Decoro and its proving to be a winner. 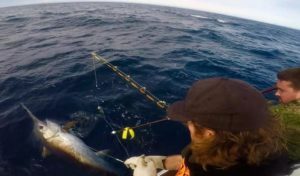 Not only do we kill fewer fish, in general we find that the bigger fish are being released as the best prizes reward the longest fish versus weighing. We are thrilled to be running an event with 124 anglers who are “on-board” with this concept and it’s a great look for the Club to be running events such as these. 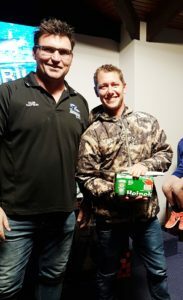 Congratulations to all of the winners also to those that just turned out, got among the fishing action and just enjoyed yet another great comp at the Club ! 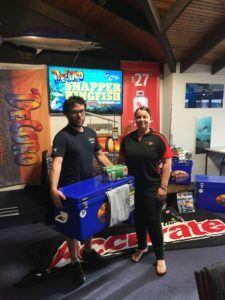 A massive thanks to Kane and Gina from Decoro for all of your assistance with the fantastic prizes, also Jodie from NZ Bayfisher Magazine Stu and Karina of Rockgas Tauranga for the ongoing support! 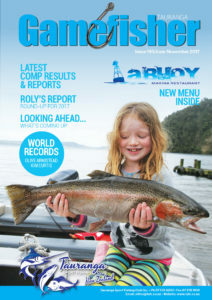 Welcome to Issue 95 of Gamefisher. 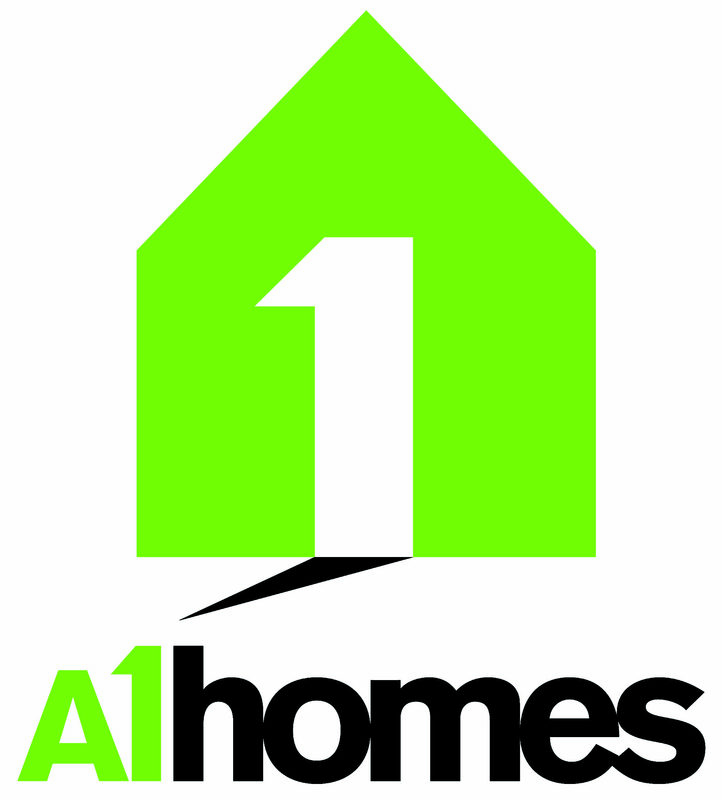 Find out whats happening this summer and what has been going at your Club! CLICK ON THE LINK BELOW TO READ ISSUE 194! The latest temp drop has seen fewer boats on the water but the coastal fishing right now is firing so it’s well worth making the time to hit the water with a good jacket and a beanie! 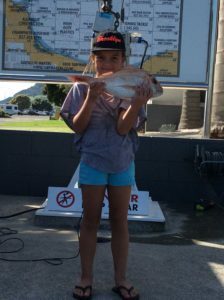 Good snapper sign and catches still being reported from Matakana, Omanu and Papamoa East areas with 10-20m of water being the zone to be scouting your bottom sign on the sounder. The early morning sessions have been the most productive albeit blimm’in cold. Autumn soft baiting can be outstanding with patterns such as shrimp and squid vicious working well just by leaving them on the bottom and twitching occasionally, this is also a good technique for gurnard which should be showing up more regularly from now. The best colours are the natural colours like greys browns and camo’s. 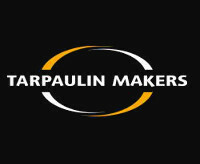 Hauraki FM, Radio Sport, News Talk ZB. Not much fishing going on last weekend with Cyclone Cook bringing a decent swell that really stirred the coast up. 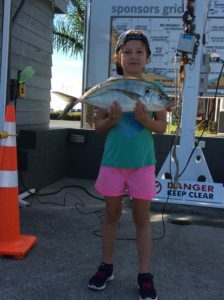 The last couple of days though have seen more boats on the water with good coastal results on snapper and plenty of kahawai around also all inside of 20m on both the Matakana and Papamoa beaches. 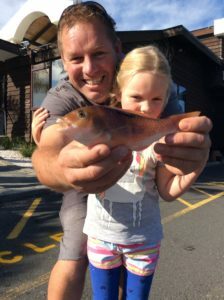 Nice Kingies to 15kg taken from the Astrolabe Reef and smaller kingies in the 10-12kg range falling to both live baits and jigs off Schnoor Rocks. Offshore the recent rain has discoloured the water a bit but with good temperature and still plenty of skippies off Tauranga in the 70-80m range it’s still well worth chasing marlin. 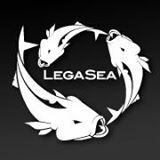 No game fish results over the past few days but we would expect more action over the coming days as we see more boats on the water.